Strong Bad's Cool Game for Attractive People - More media! 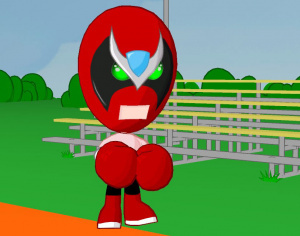 A lot of our readers are pretty excited about Strong Bad's first outing on WiiWare. If you are one of them then you are probably eager to see more footage from the upcoming game! Telltale Games has released a second trailer from Strong Bad's Cool Game for Attractive People, a game developed for WiiWare and PC and starring Strong Bad, the self-proclaimed coolest person ever. We have kindly uploaded this to Youtube for you as no one else on the Internet had done so when we looked! Just check out the trailer below. The game is based on Matt and Mike Chapman's online animated series, which has been running since the invention of the Internet way back in 2000 (yes I am joking, thanks!). SBCG4AP will be released as a five-episode season, with each one being released on a monthly basis. 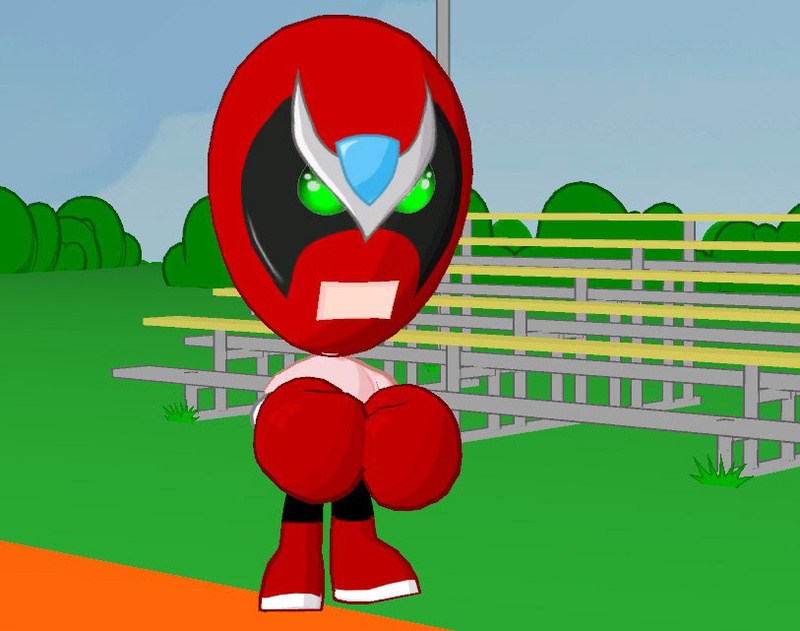 The first game in the series, amusingly entitled Strong Bad's Cool Game for Attractive People will be available sometime in June 2008. Check out our SBCG4AP game page to see newly updated screenshots from the game. I will postpone your pummeling... FOR NOW ! ... LOL ...Can't wait for this. DOES THIS GAME HAVE SUBTITLES? Point and click, ala Sam and Max! This game is going to be epic. I really hope they make more than five and release a 'Full Season Disc' ala Sam and Max. Also, Anyone know if Samn & Max Season 2 is coming to the Wii? Dunno. It's possible, I'm sure. Keep your eyes and ears open. But someone told me I should definitely give this a try. "Inappropriate for kids" - why's that? Whatever the reasons, think it'll get a Teen rating? If this game is going to be fully voice-acted, it could become quite a behemoth, eating our blocks like nobody's business. Your right. I hadn't considered that..
Telltale said the were bringing Sam & Max to the Wii on the FAQ page for SBCG4AP. Whatever season it is they didn't say. Actually the first game in the series is called "Homestar Ruiner" according to the main SBCG4AP page. and Strongbad Epi1 comes out in June and will probably be a big file. Lol... I still don't know if I should get this! GAH! That wasn't a typo...the first episode is actually called Homestar Ruiner. "Beating you in a race would almost be as much fun as beating you senseless." I'm guessing the voiceboxes with pictures in them is an example of the point and click gameplay? This looks more like in game footage than a trailer, per se.